Our dates for the 2nd annual Electric Sky Music Festival are August 1st to August 4th, 2019. This is your festival Saskatchewan. We’re excited to see everyone back at the Ness creek Festival site. Proud to be powered by PK Sound. 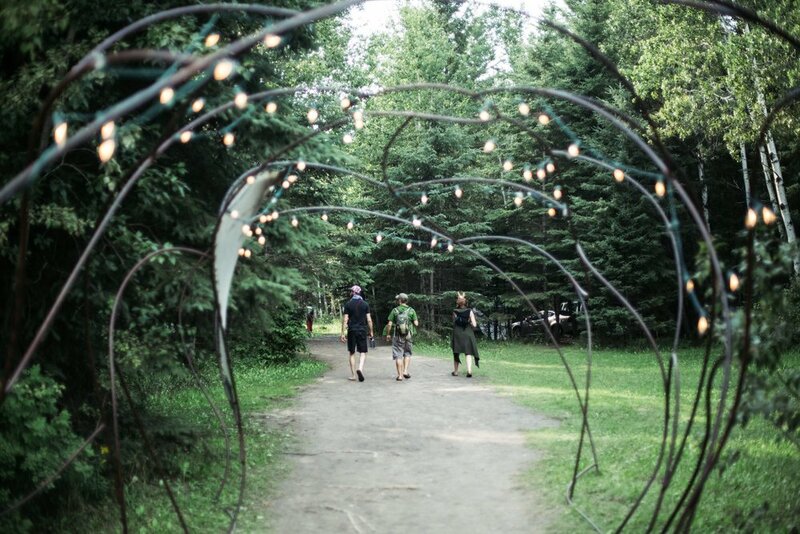 Electric Sky Music & Arts Festival is an inclusive electronic music festival in the Boreal forests of Saskatchewan. It features workshops, music and art for 4 days in August with friends, family, and nature.